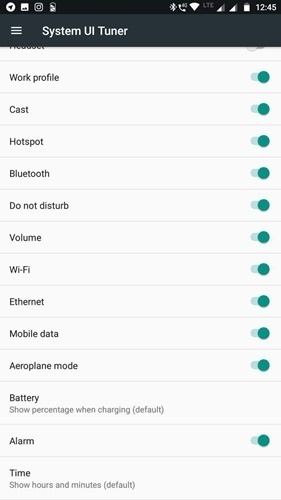 Normally Moto G5 plus do not have an option to display the battery percentage on the notification bar (the default setting will show the percentage only when you are charging the device). So here is How to enable System UI tuner and Battery percentage on notification bar with out root. If it does not work for you, you may have disabled the animation in the developer options. Just go to developer options and set all the animation options to 0.5x or 1x and try it again. This will enable the system UI tuner, The same step can be used to disable the System UI tuner. 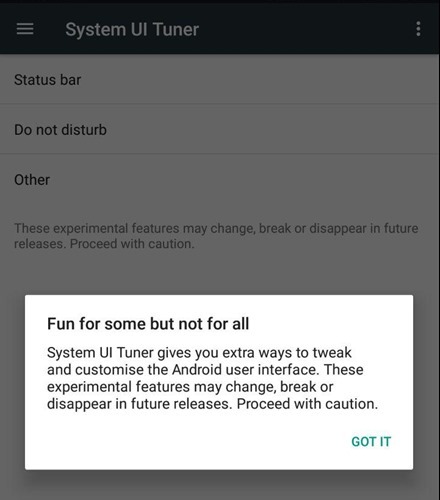 System UI tuner gives you extra ways to tweak and customise the Android user interface. These experimental features may change, break or disappear in future releases. Proceed with caution. The Status bar under System UI tuner also can set the icons you wanted to display on the Status bar. I have tested this on my Moto G5 plus and worked fine. Try this at your own risk.